Editor’s note: This is the seventh article in a series of New Dentist Now blog posts on practice ownership from Wells Fargo Practice Finance, the practice lender endorsed by ADA Member Advantage. When you develop your marketing plan, keep in mind that your “personal brand” is an important element in the overall “marketing mix.” This final blog in our series sheds light on how to identify and leverage your personal brand. Can set you apart from the competition. Resonates most strongly when your repeated behaviors (and those of your dental team) positively reinforce it in your practice. Is yours to continually hone and uphold. Is easily diluted and damaged if not properly maintained, especially if your office culture or marketing is out of sync with it. Your personal brand is your “living legacy,” and everyone who depends on your practice’s success — you, your team, your loved ones, and your team’s loved ones — are relying on your personal brand’s resonance with your patients. It can be that mission critical. Your personal brand starts with you at your core as a human, dentist, and business owner. Whatever it is should feel natural, sincere, and comfortable to you as the leader most accountable for maintaining it authentically. But you might be wondering: How do I figure out what my personal brand even is? “My advice to you is to start by first drafting your ideal Yelp review to glean insights,” says Mr. Shea. Being the best at what she does while showing that she’s caring, prompt, and considerate. Listening to the needs of the patient and probing to understand concerns and worries more fully. Offering alternatives to give the patient a choice whenever possible, making it clear it’s not about the money spent at the clinic but the best care and outcome for the patient. 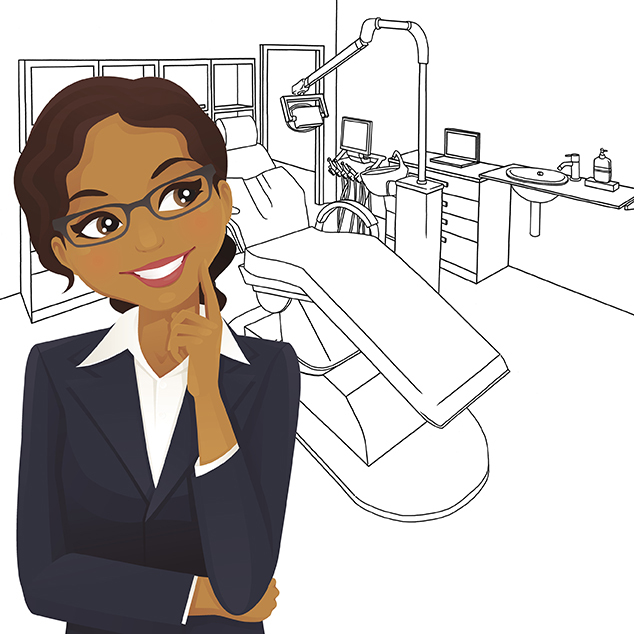 Get support on your dental practice journey with the workbook: Starting Your Dental Practice.